In the northern suburbs of Cape Town, find extremely comfortable and affordable accommodation in the areas of Parow, Plattekloof, and Panorama. Parow was founded in 1865 by Captain Johann Heinrich Ferdinand Parow, who arrived in Table Bay after his ship was stranded following a storm. Parow settled inland with his wife, and started acquiring land when he saw the potential for cattle farming. His wealth and land accumulated, marking the area as Parow. 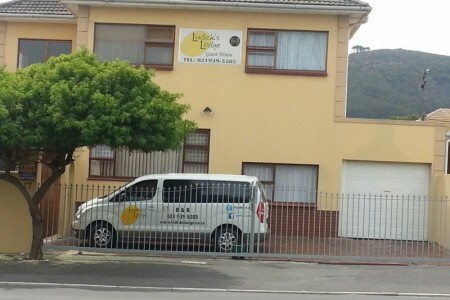 Ludicks Guest Lodge is located in Parow North in close proximity to Century City, Grandwest Casino, Tygerberg Nature Reserve and the Kuils River Golf Club. This guest house is large enough to accommodate up to 33 guests in their self-catering units. Choose from rooms that sleep two, three, four, five or up to ten people. All the rooms have en-suite bathrooms. The House of David sleeps 10 people between its 4 rooms, and includes a braai area, cosy porch and open plan lounge. 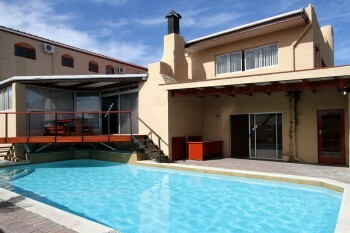 This accommodation is ideal for families visiting Cape Town on holiday. 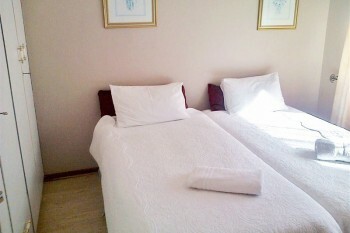 The other smaller rooms would be ideal for business associates, as there is an option to choose single or double beds. Room Andy has its own private entrance for those needing to come-and-go. Facilities include a swimming pool, braai area, mini gymnasium, and secure parking. Price: from R510 per person sharing per night. Smithland Guest Apartments won ‘Best Establishment in Parow 2015’ from Sleeping-Out, and a ‘Certificate of Excellence’ from Tripadvisor. It is also situated in Parow North, about 20 minutes from Cape Town’s city centre. These self-catering apartments are available for holiday rentals, corporate rentals, as well as on a long term basis. Each unit is fully equipped and serviced on a daily basis (except on Sundays and Public holidays). You can choose to stay in a studio, in an apartment, in a townhouse, or choose a whole house. It depends on the size of your party and how much space you will be needing. The studio and apartments have all the basic amenities including a furnished kitchen and lounge. The townhouses and house is larger and more luxurious. DSTV, off-street parking and braai facilities are included for most of these accommodation options. Sunbird Guest House offers guests a choice between bed and breakfast rooms or a self-catering flat. The flat includes a double bedroom with en-suite bathroom, a fully equipped kitchen, and a lounge with a double sleeper couch. There is a private entrance and courtyard. With the B&B rooms, you can choose between a queen sized bed and single bed in the one room or choose single beds only in the other. The larger room leads onto the pool area. All accommodation is fitted with DSTV and basic amenities. Dinner must be requested in advance. There are lovely restaurants and shops within walking distance of the guest house. Secure off-street parking is also available. Price: from R500 per person sharing per night. Plattekloof was once part of the De Villiers Graaf family trust. It backs onto the Tygerberg Hills- an area popular for its close proximity to neighbouring wine estates such as De Grendel. The views of Table Mountain and the ocean are beautiful from this area. Property has become sought-after here. 7 On Kloof Guest House rests on the slopes of Tygerberg Hills, with views facing the majestic Table Mountain and Cape Town surrounds. 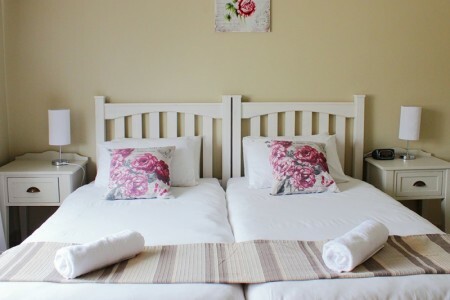 This guest house has 4 bedrooms, but only 2 of which have en-suite bathrooms while the other 2 have a shared bathroom. The house is catered for entertaining outside, enjoying the views, having a swim in the salt water pool, and having a proper South African braai. They also host small conferences and cater for 6- 20 delegates per day. They cater for corporate clients most of the year and leisure clients over festive season, where guests can book the house as a self-catering holiday house (R3600 per night). Secure off-street parking inside the premises. Price: from R395 per person sharing per night. Panorama is a neighbourhood that forms part of Parow in the northern suburbs of Cape Town. This area likely earned its name from the magnificent panoramic views of Cape Town. 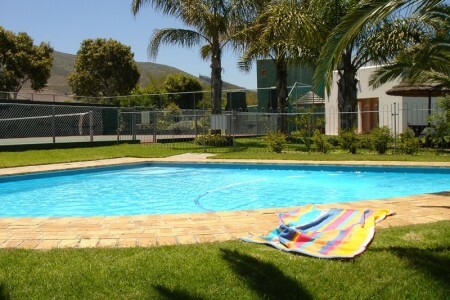 Dolliwarie Guest House offers 4-star accommodation in Panorama, on the outskirts of Cape Town. This elegant 4-star resort offers a peaceful stay in a safe suburb. Access to Cape Town’s city centre is easy on the nearby routes. Enjoy delicious South African cuisine during your stay here, as well as warm hospitality. In terms of facilities, they offer a swimming pool, farm-style breakfasts that can be eaten outdoors, airport and city shuffles, and easy access to Panorama Medi Clinic. From this area, explore the whale route, the flower route and wine route, and why not try a township tour too. 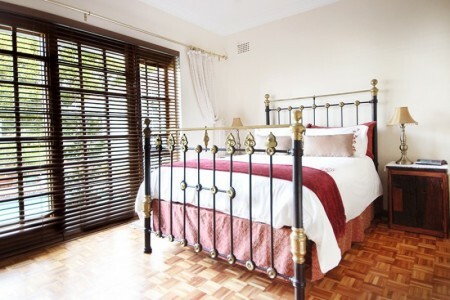 The spacious en-suite bedrooms at Dolliwarie Guest House offer outstanding value for money with luxurious underfloor heating, beautiful en-suite bathrooms, colour TV, personal toiletries, high quality linen, hospitality trays and mini bar fridges. Price: from R400 per person sharing per night. Ramasibi Guest Services is a 3-star B&B located in Panorama in the northern suburbs of Cape Town, within close proximity to the N1 highway. They have seven comfortable en-suite bedrooms, all with stunning views of the surrounding scenery. One of the rooms is wheelchair-friendly. All rooms have tea/coffee facilities and TV with DSTV as well as free Internet Wi-Fi. They specialize in hosting conferences for up to 40 delegates. The owner who is a qualified Western Cape Provincial Tourist Guide, and registered with the Department of Economic Affairs and Tourism, offers exclusive tailor-made tours to suit the interests of his guests. There is also a shuttle service available that seats 8 people. A sliding door leads to a deck above the 11×4.5 meter swimming pool and the conference facility (with its own toilets) as well as to a thatched gazebo where one can relax under the shade. A full English breakfast is available on request. Price: from R375 per person sharing per night. Amies Self Catering Apartments offers quality open plan apartments in the Portofino gated complex in Panorama. 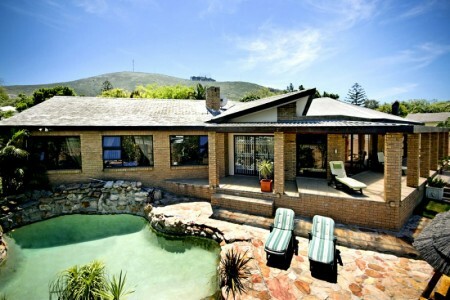 They are situated on the slope of the Tygerberg Hills with scenic views of Table Mountain. Cape Town’s tourist attractions and the Cape Town International Airport are a short drive away, with the N1 and N7 highways being easily accessible. Choose between a 1 bedroom, 2 bedroom, or 3 bedroom apartment for your stay. Each apartment is fully equipped with all the essentials, except towels, they are charged at an additional cost. There is shade covered parking in front of all the units. The complex offers a recreational area with a swimming pool, tennis and squash courts, braai /grill facilities and clubhouse with pool table. The complex also offers its own laundromat. Price: from R700 per self-catering unit. Lotz of Joy Guest House is a lovely guest house on a secure property, in the affluent neighbourhood of Panorama. The guest house is well positioned close to the Panorama Medi Clinic and two Shopping Centres – Tygervalley and Canal Walk. 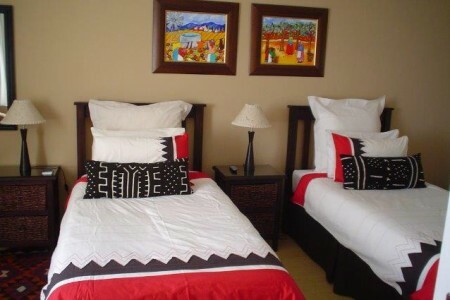 They offer five rooms, each with their own appeal The rooms are beautifully decorated in an African inspired theme, extremely spacious and each room can accommodate up to two guests. All have en-suite bathrooms, a TV and a bar fridge.